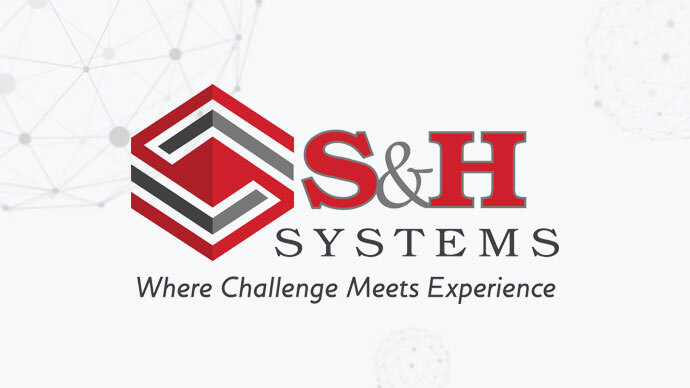 We are very pleased to announce that S&H Systems will be joining the World Mail & Express Americas Conference (WMX Americas) 2019 as an Exhibitor. S&H Systems is a full-service system integration company providing conveyor and material handling automation, software and control systems, installation, services, and solutions tailored to fit your current and future needs to minimize your cost, as well as make new or existing system(s) more productive and reliable. WMX Americas is taking place at the Miami Marriott Biscayne Bay (10 – 12 February 2019). Visit www.wmxamericas.com for more information. Interested in becoming an exhibitor? Find out more here. Subscribe to free email updates from #WMXAmericas and you will receive the latest speaker news, sponsor updates and conference offers right to your inbox.